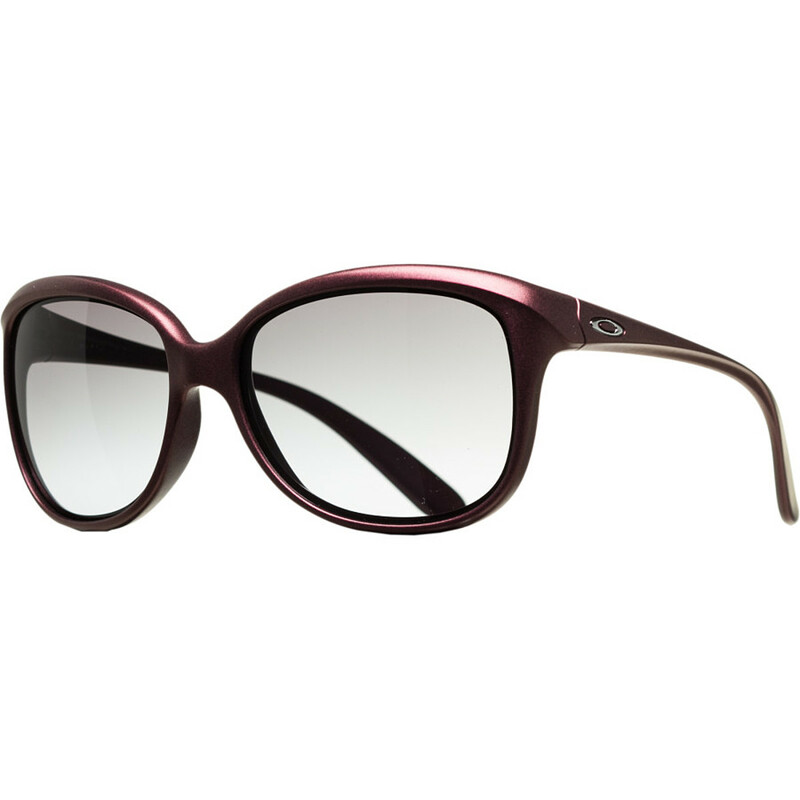 Indulge your craving for fun, flirty sunglasses without neglecting your eyes with the Oakley Women's Pampered Sunglasses. 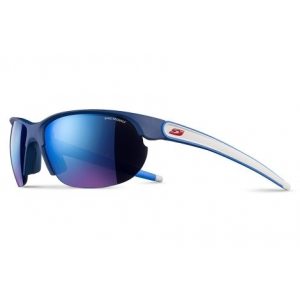 Whether you're sporting bright lollipop colors or simply letting the retro cat-eye style do the talking, you're babying your eyes with top-shelf Oakley protection. 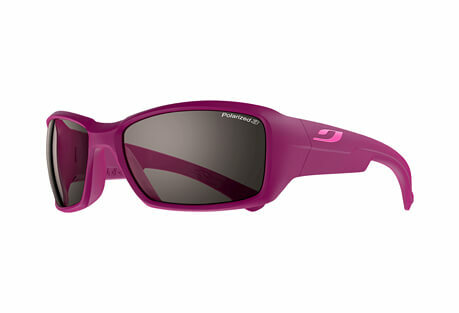 The fun and flirty have found their look in the round, cat-eye design of the women's Oakley Pampered Sunglasses. 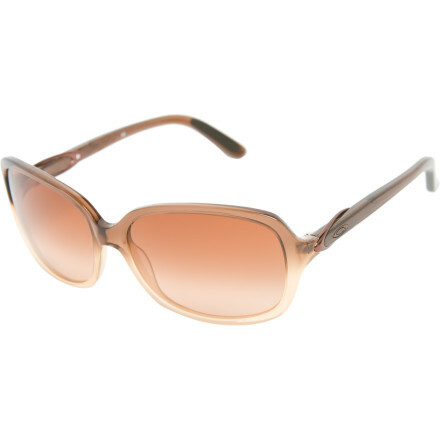 Its O Matter frame keeps things light and comfortable wherever the day might take you. This frame offers the comfort and performance of Oakley Three-Point Fit that holds the lenses in precise optical alignment while looking good in a 6 base lens curvature. 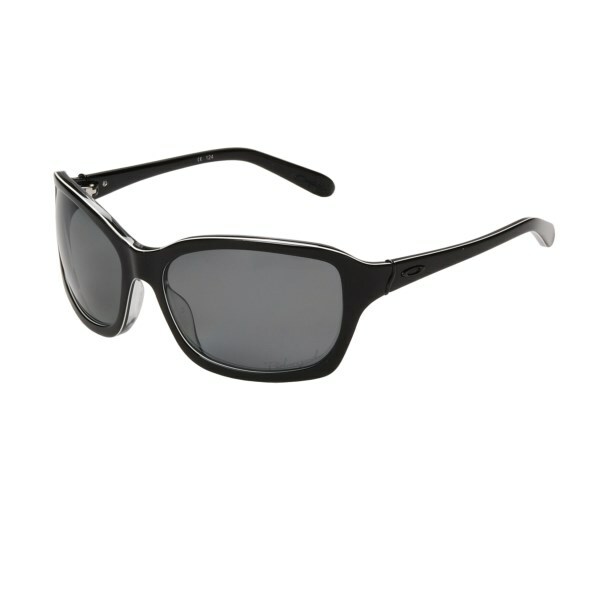 As for the lenses, if you want minimized glare you might opt for the polarized lenses with 99% polarization efficiency. 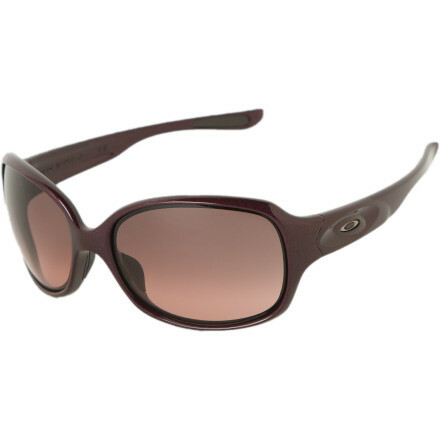 The Oakley Pampered Sunglasses is not available from the stores we monitor. It was last seen February 3, 2015	at Backcountry.com.